Exit -At the end of event, event staff lead the guest from event place to 2F. -If you need to leave the event earlier, please talk to the event staff -At the exit, event staff needs to collect the following --Event Pass --Entry Information Form. 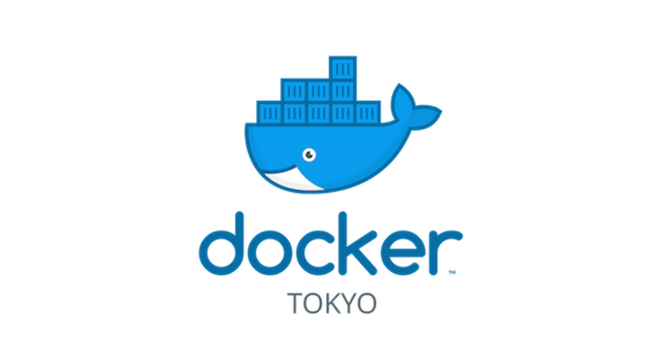 creationline published Docker Meetup Tokyo in Rakuten.